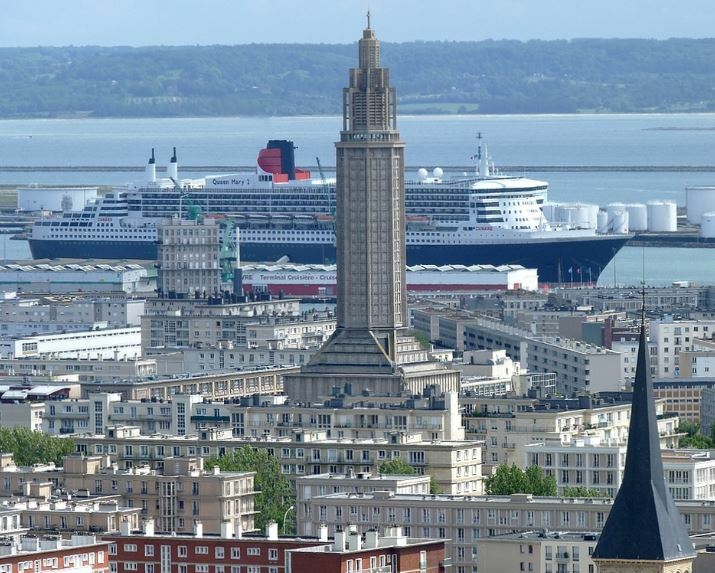 Part of the celebrations of the half millennium of Le Havre, the Tourism Board, via partnership with Compagnie Internationale de Croisières, Cunard Line's French representative, have scheduled a transatlantic crossing to New York, leaving Le Havre on September 15, 2017. The city and port of Le Havre were created by King François 1er in 1517. Most passengers embarking at Le Havre will be French. A special program is dedicated to the French passengers on board. International guests will embark in Southampton prior to calling at Le Havre. To promote the transatlantic crossing, vice-chairman of Normandy Region and Le Havre Conurbation, also Président of Le Havre Cruise Club, Jean-Baptiste Gastinne, launched the slogan '500 passengers for 500 years', aboard Queen Mary 2. In 2016, the Cunard liner will visit Le Havre on November 2.